This article was first published in January 2010. Stampin' Up no longer support My Digital Studio. More information can be found on the My Memories website. See My Digital Studio Review for a personal review and Example Gallery for examples made with My Digital Studio. My Digital Studio, from Stampin' Up, is a software package that allows users to create greeting cards, scrapbook pages, calendars and much more using the combination of the My Design Studio software and unique Stampin' Up elements and design objects. Contained within the package are digital versions of many Stampin' Up favorites including stamp images, background papers, punches and embellishments, all in the exclusive Stampin' Up color range. The finished projects can be printed, either professionally or on a home printer and used in the traditional manner, or shared digitally via CDs and DVDs, email or online. My Digital Studio comes preloaded with almost 2,000 digital Stampin' Up embellishments and more can be purchased online for instant download. The elements included within My Digital Studio are all compatible with existing products such as papers and stamps. This means that users will be able to produce custom or hybrid products by combining digitally created products with hand stamped or hand created elements. For instance, stamping a card topper to attach to a digitally produced card. 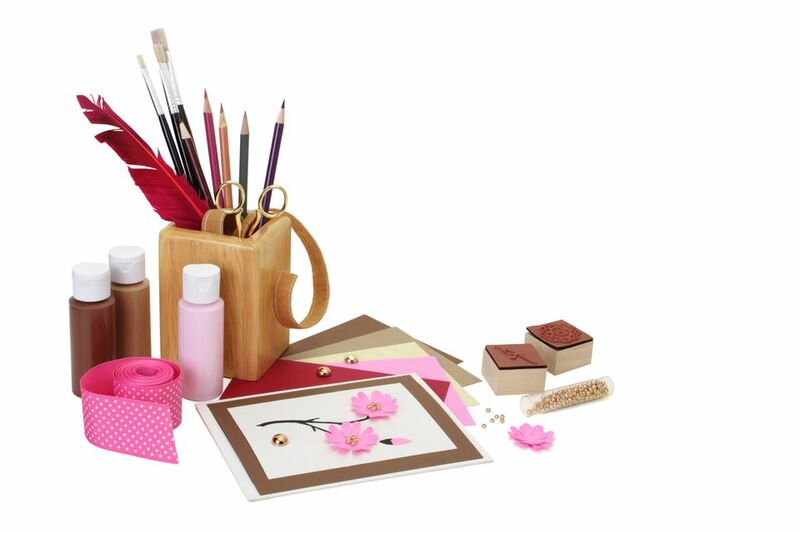 If you are new to digital crafting, then in a nutshell 'digital crafting' means creating items such as handmade cards or scrapbook pages digitally using software rather than physically creating them with your hands using paper and other 'tangible' items. Many of the items that are traditionally used to make cards, scrapbook pages and other items are available digitally, including background papers, embellishments like brads and ribbons and, of course, stamps. These are used to create projects which are built up in 'layers' of digital elements. Digital crafting software, such as My Digital Studio, are designed to be easy to use with no special design or technical knowledge required. Unlike paper products, digital images can be quickly manipulated in many ways. For instance, an image could be made bigger or smaller, or 'flipped' so it is facing the other way. This gives a range of additional creative opportunities. Other digital products can be used within My Digital Studio. This includes other digital stamp elements and fonts. Stampin' Up digital downloads can be used within other software. Users of many other design software packages can use the digital Stampin' Up elements in their current package. This includes packages such as Adobe Photoshop, Photoshop Elements, Jasc Paintshop Pro and others. My Digital Studio is installed via an installation disc. Separately purchased digital elements can be downloaded directly. My Digital Studio is compatible with both PC and MAC computers. See the Stampin' Up website for detailed specifications. Stampin' Up are offering a professional printing service for products that are created through My Digital Studio. This professional printing service will ensure that the exclusive Stampin' Up colors are truly replicated in print. Other print services may also be used and, of course, items can be printed at home. The only limitations regarding home printing is the quality of a home printer and the paper used. In addition to printing, there are a range of other output options available through My Digital Studio. This includes the creation of CDs and DVDs, as well as distribution via email. The Stampin' Up Angel Policy has been updated to cover digital products. This can be found on the website. Any products that are created using Stampin' Up images or products must contain copyright information. A range of digital copyright stamps are provided with My Digital Studio for this purpose. My Digital Studio is available through the Stampin' Up website or via the network of Stampin' Up demonstrators. Currently, My Digital Studio is only available in the United States and Canada (with the exception of Quebec). Disclosure: A review copy was provided by Stampin' Up. For more information, please see our Ethics Policy.